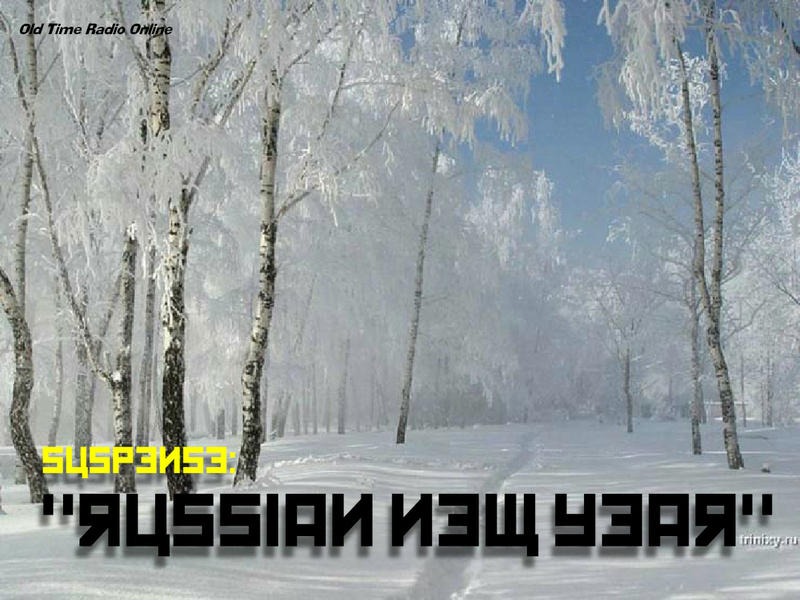 “Russian New Year” originally aired on “Suspense” on January 13, 1957. 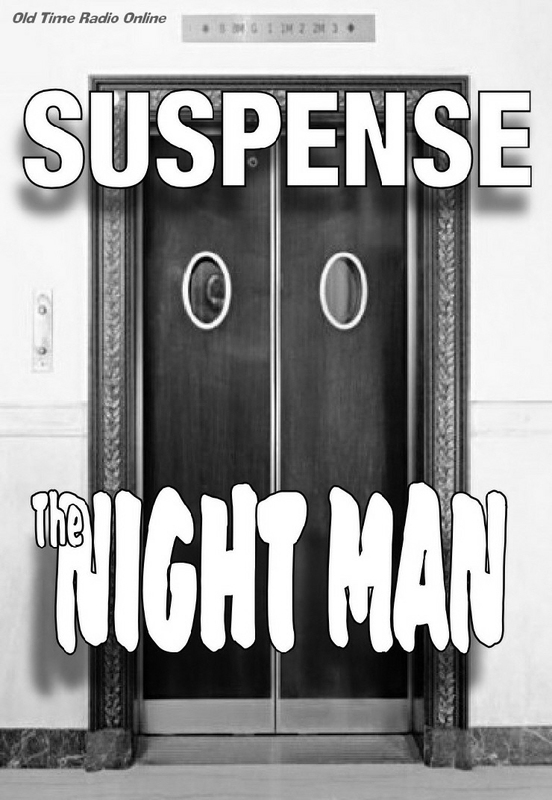 Spooky Audio: SUSPENSE – “The Night Man”! 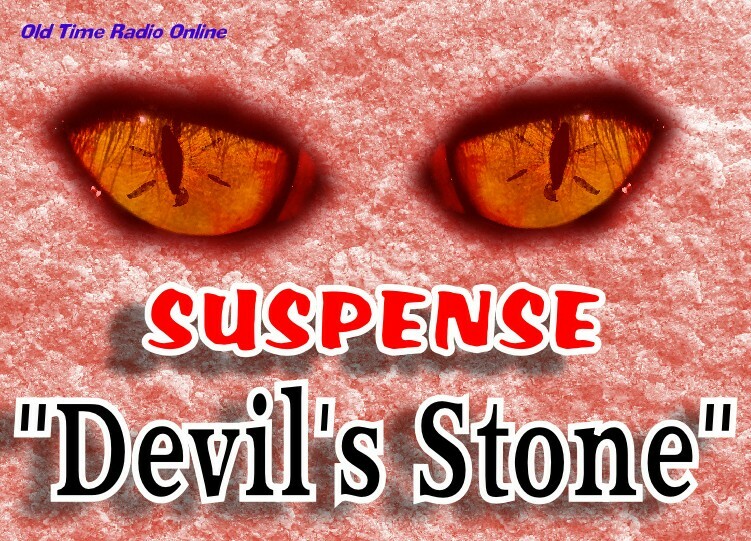 An unforgettable episode of “Suspense” from Lucille Fletcher author of such radio classics as “The Hitch-hiker” and “Sorry Wrong Number”. 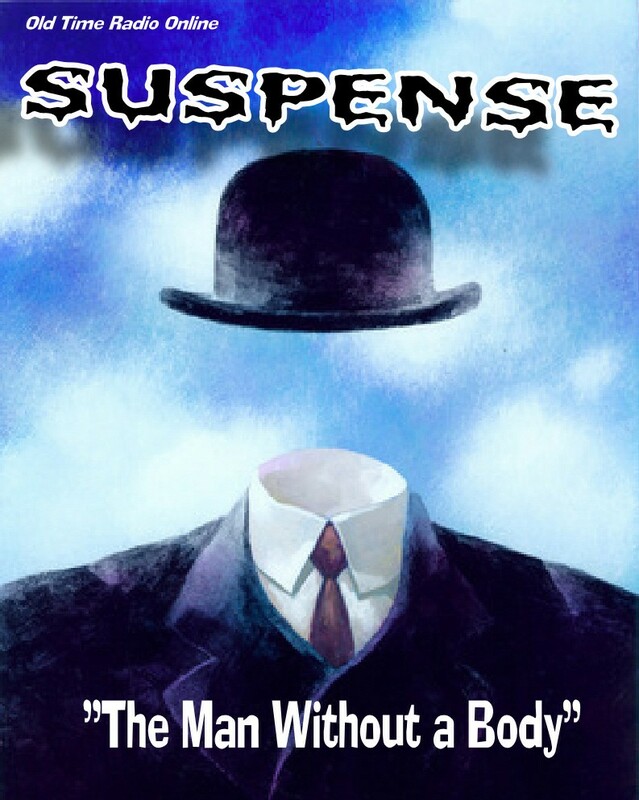 “The Night Man” originally aired on “Suspense” on October 26, 1944. 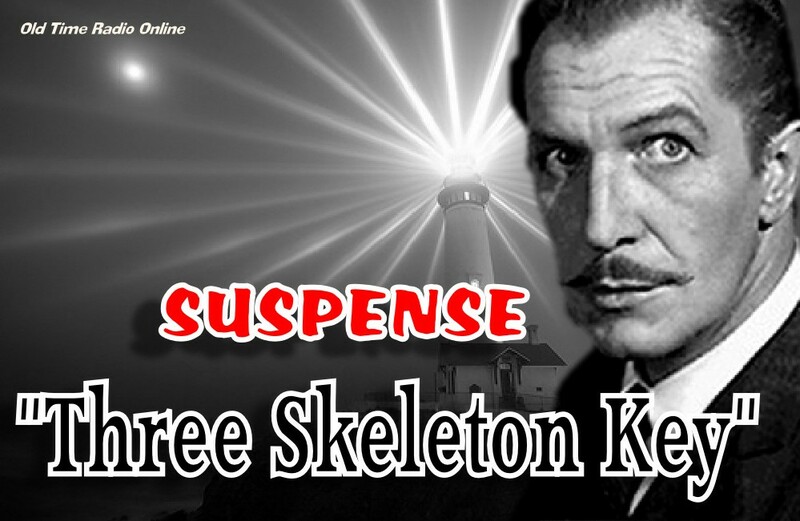 Audio: Vincent Price in “Three Skeleton Key”! 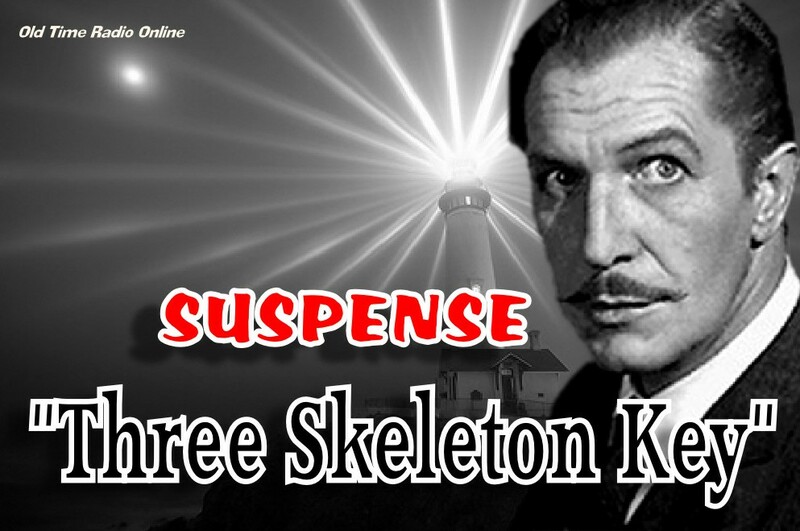 Today we offer one of the classics of old time radio: “Three Skeleton Key”. Yup, this is the one with the lighthouse and … the rats … legions upon legions of rats! This story was done numerous times. This version of the story aired on October 18, 1958. 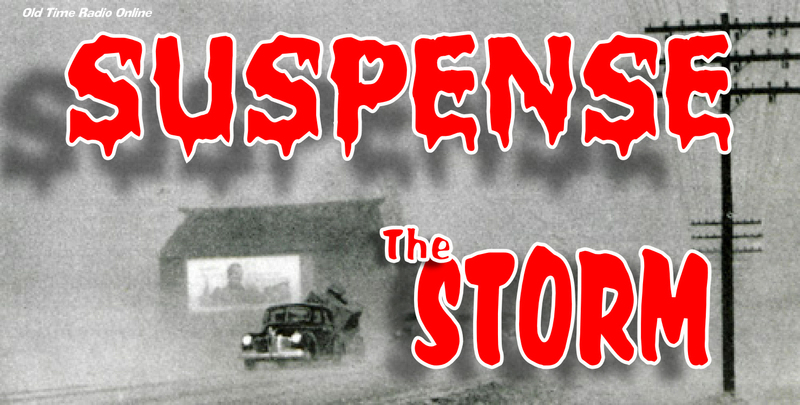 This spooky drama comes from the last days of “Suspense”. It aired on October 30, 1962. And it’s a great one. 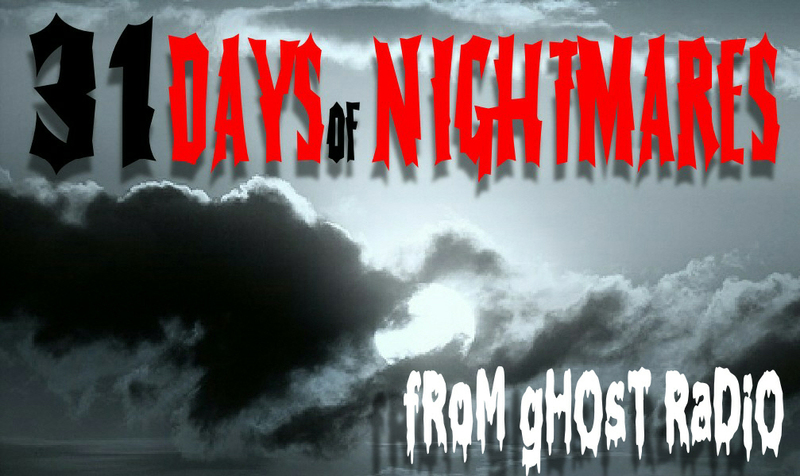 Haunted mansions, whimpering dogs, and mysterious doors! 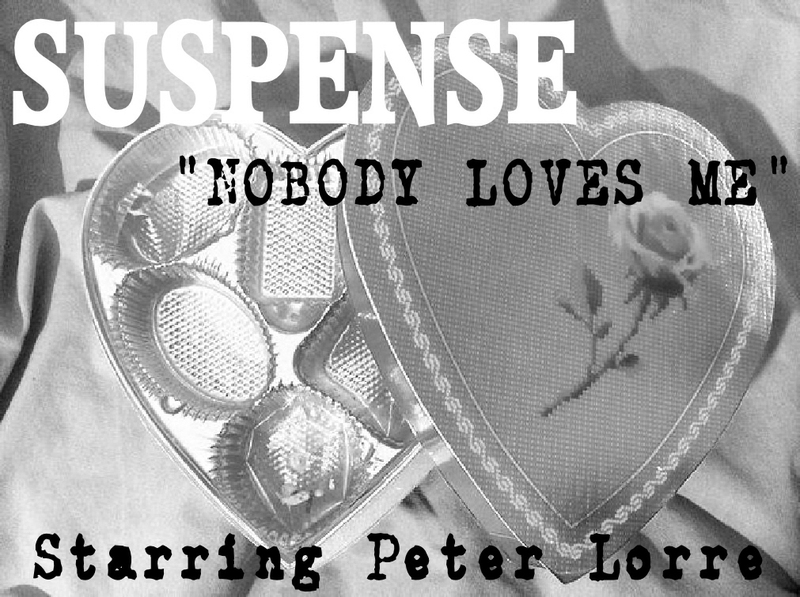 Will get you in the Halloween mood a few weeks early.